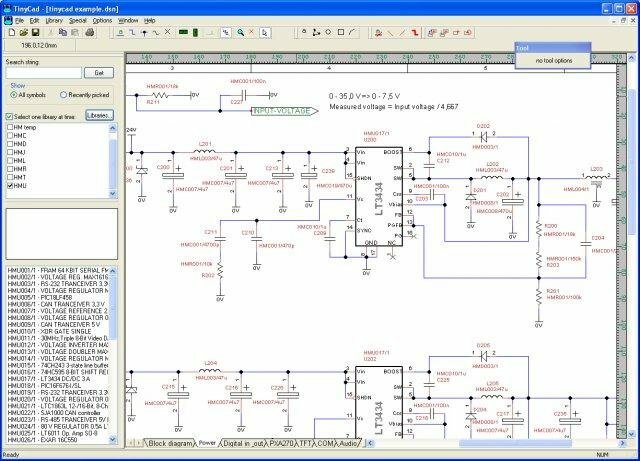 Is there is any software that can be helpful in drawing professional diagrams such as circuit diagrams and systems diagrams for engineering reports? Not the answer you're looking for? Browse other questions tagged open-source drawing or ask your own question.